29 W. 25th St. (Broadway–Sixth Ave.), NYC 10010, Office: 123 W. 18th St., 8th fl. 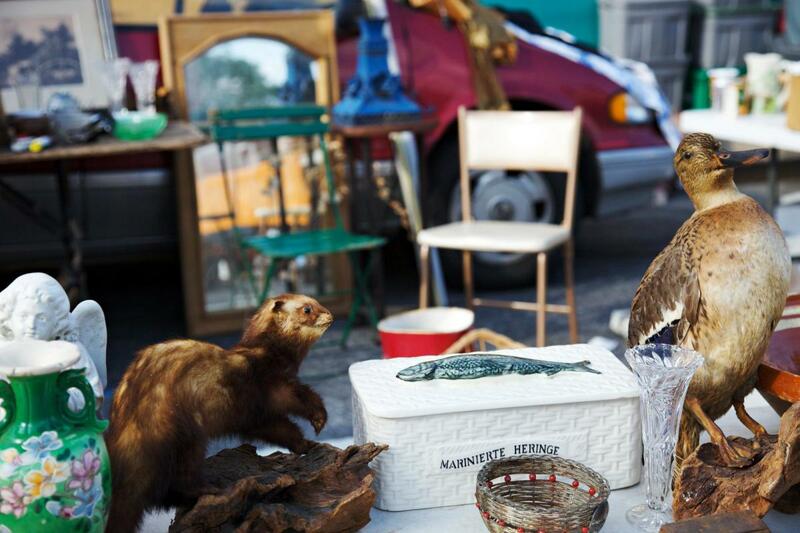 Like any good flea market, it’s all in the digging—and with up to 100 vendors set up along this stretch of West 39th Street, there are countless treasures to uncover. Furniture, vintage clothing, jewelry, ephemera, objets d’art and retro decorative items are negotiable with many of the same purveyors who used to be at Chelsea’s Annex market. The year-round weekend browsing is unparalleled.